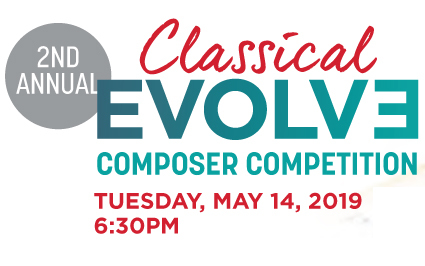 As part of Maestro Stilian Kirov’s vision to encourage the development of new musical voices, Illinois Philharmonic Orchestra is excited to announce IPO Classical Evolve – our second annual composition competition aimed at expanding the canon of classical music for current and future generations. In an innovative and artistically fulfilling process, three finalists will be chosen to have their original score workshopped and performed LIVE to IPO audiences on Tuesday, May 14, 2019. The winning composer will be named IPO “Composer-in-Residence” and have the opportunity to compose three works for IPO’s 2018-19 Season. 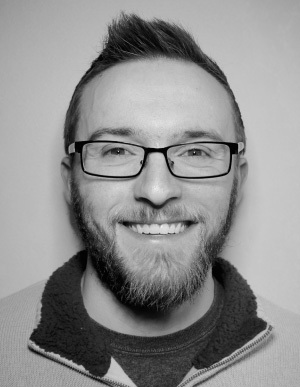 The 2018 Winner and current Composer-in-Residence is Ben Ash. Must be an emerging composer with no more than two compositions performed by a professional orchestra. $20 – payable to Illinois Philharmonic Orchestra, 377 Artists Walk, Park Forest, IL 60466. Checks must be postmarked by December 10, 2018. Alternatively, payment may be made over the phone at 708.481.7774 by December 14, 2018, 3 PM CST. Please see the Composer Competition PDF for full details and application instructions. ALL QUESTIONS SHOULD BE DIRECTED TO composition@ipomusic.org. Thank you.